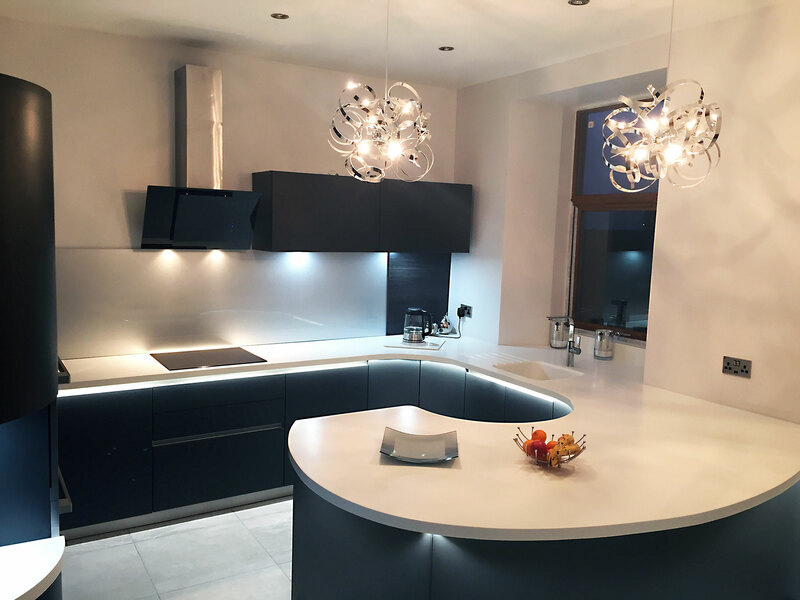 Our creative design team have over 20 years experience and pride themselves on designing a dream kitchen for your needs. Our design team creates timeless bathrooms. 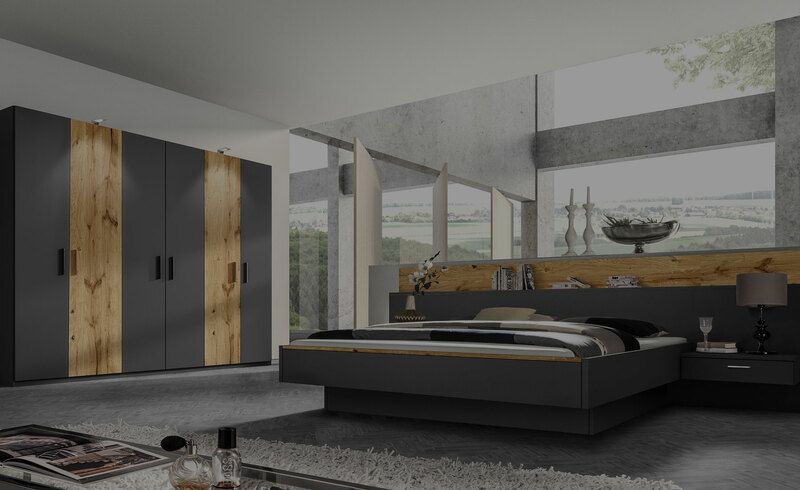 We have an extensive range of suites and furniture that can transform any size and shape of room to meet your requirements. 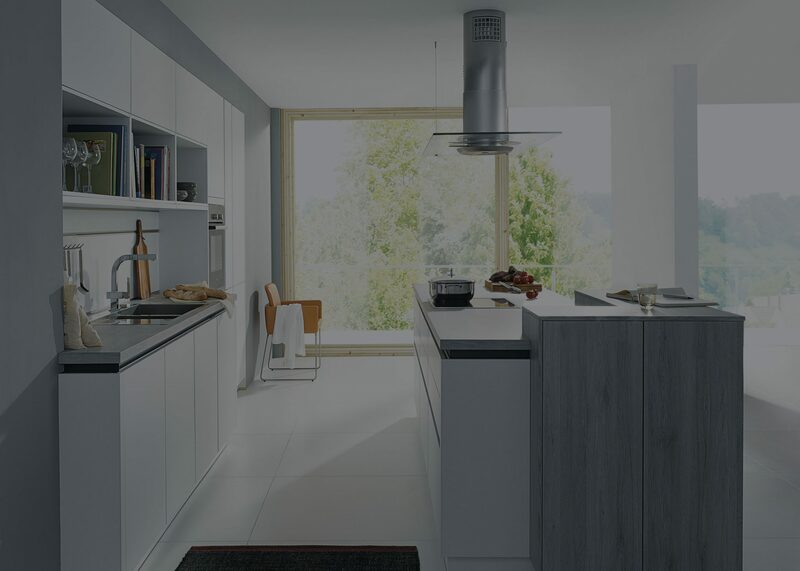 With access to all major brands on the market we are able to supply appliances and accessories that compliment your kitchen design. 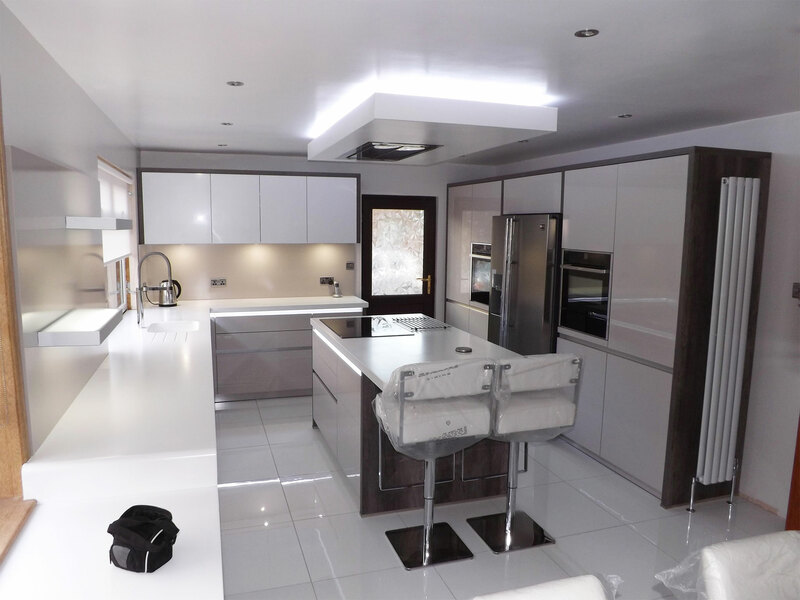 We are here to help you through the process of creating a kitchen, bathroom or bedroom that fits into your home and your lifestyle. Initially, our team are on hand to understand what you like, show you what we have to offer and understand your budget and timescales. We will call to your home to take measurements and answer any questions you may have. Once we get back into the office our designer will create 3d visual ideas that will give you a detailed look and feel of your room. Your next visit gives us the opportunity to present our ideas, discuss your thoughts and mould the design to fit your requirements. Your project is then passed on to our installation team. 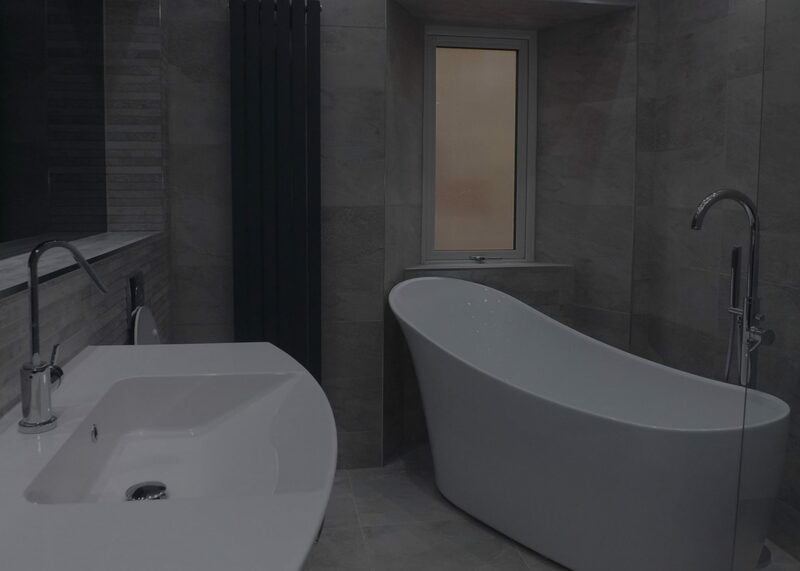 We visit your home to check all measurements and the practical aspects of the design to make sure it can be achieved before the installation begins. A designated head fitter will keep you informed daily with the progress of your project and your designer will visit periodically throughout the process. We will guide you to find a design that suits your budget. Sit down and talk to us about your ideas, we are here to help you on your journey to designing your perfect space.